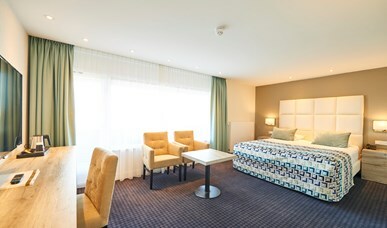 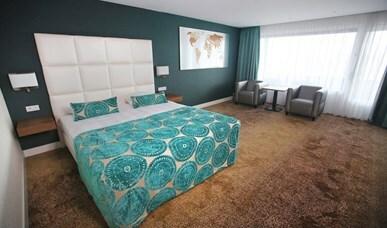 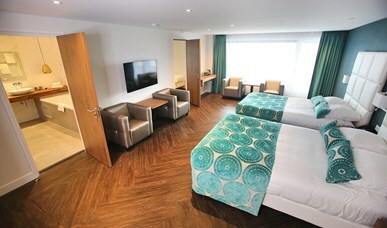 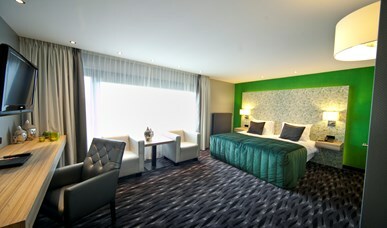 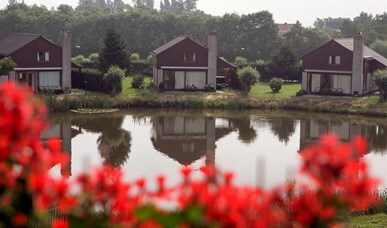 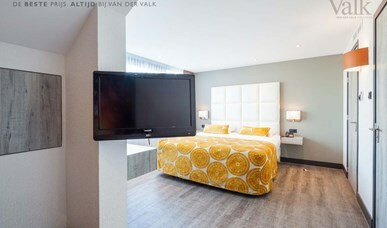 The comfort rooms of Hotel Akersloot are even more spacious than the standard rooms. 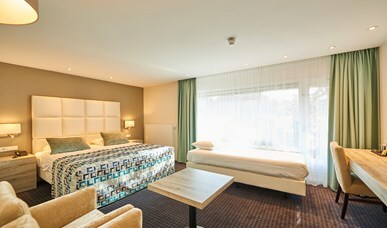 These rooms are not only equipped with two queen size beds (140x210) for a good night sleep, the spacious bathroom is equipped with a whirlpool and separate shower for full relaxation. 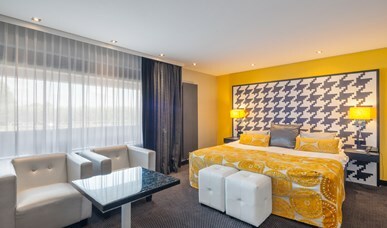 The luxurious rooms all come with flat screen television, air conditioning, seats, desk, mini bar, telephone, safe and terrace or balcony.